I’m loving the new backdrop too, it’s a gorgeous wheat colour with lots of depth and just helps to create a really beautiful soft look. Whenever I take photos of my girls I look at them in awe of just how fast they're growing up. 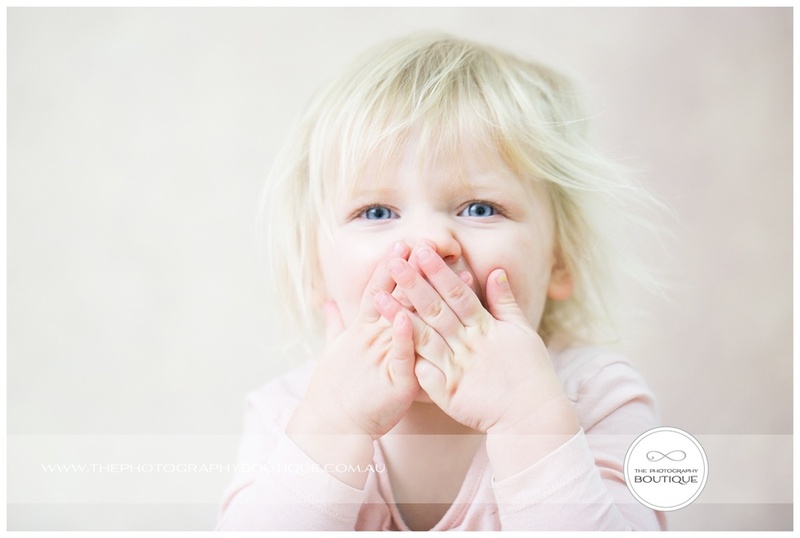 If you've got kids and you haven't updated your photos recently why not take advantage of our Simply Studio Sessions. Just $75 for a midweek 30 minute studio photoshoot including a gorgeous 8x12" print, and as if that's not enough from now until September our friends at Southern Picture Framers will even frame it for you! Newer PostWA Family Photographer of the Year Finalist!